You may have noticed that not all apples are red. 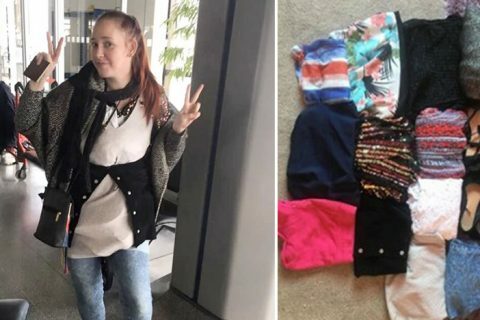 Some are yellow, pink, or green. Red apples get their color from anthocyanins. These are pigments, or natural colorings, that develop as the apple grows. But did you know that there is a new variety of apple in the market that just peaked in popularity recently? Like other apples, they are rich in minerals and microorganisms, but much crispier and tastier. 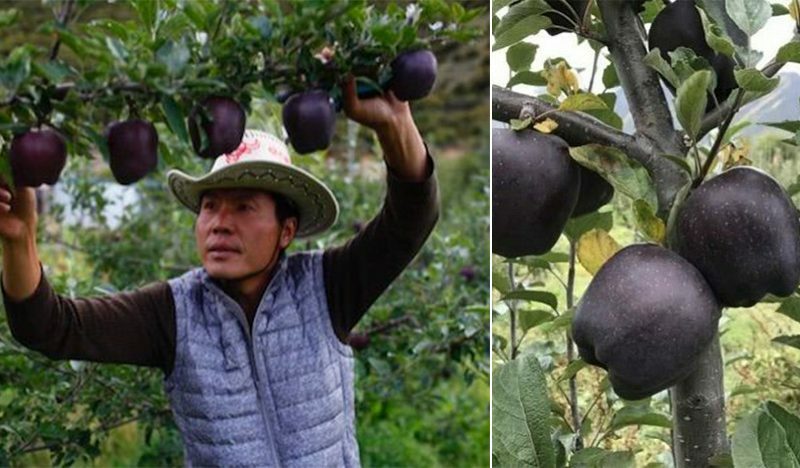 Black diamond apples are a breed of Hua Niu apples. It is a native to New Zealand and later introduced to China, where it is planted at Nyingchi, Tibet and was further developed by the special environment and the grafting technology of the farmers. Black diamond apples are purple, gleaming, and have a nice texture. 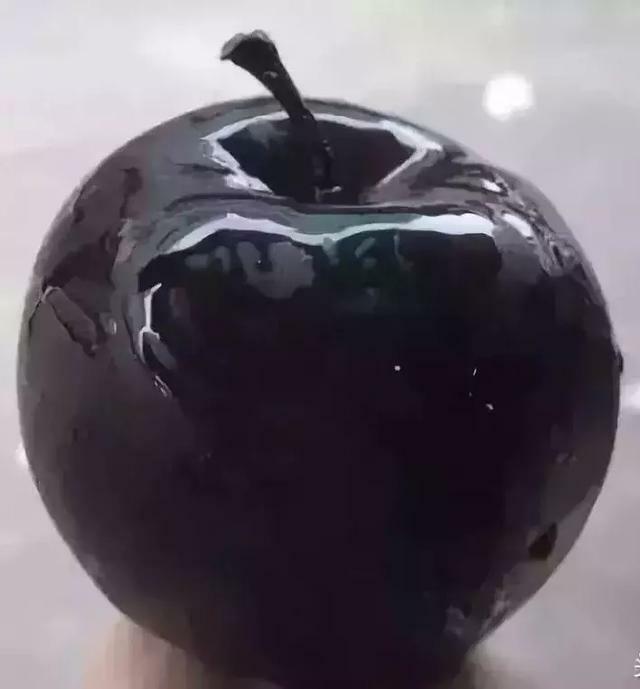 From the outside, the apples almost look like candle wax and are as beautiful as a diamond. That is how they got their name. Impressively, black diamond apples do not need fertilization and have a resistant to cold and natural defense against parasites and insects. However, they are considered rare because they are planted in the highlands at an altitude of 3,500 meters above sea level. They must be exposed to much sunlight and ultraviolet light. 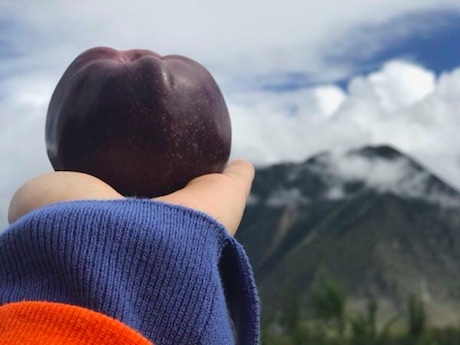 These unique geographical features make one apple orchard in Nyingchi the perfect natural environment for growing black diamond apples. 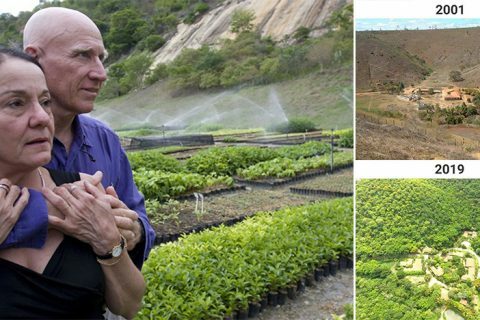 From 2011, they have created an orchard of around 50 hectares (500 mu) with their partners. In 2012, they planted apple trees and in the next three years, they have worked hard to grow them. Black diamond apples annually enter the market at the end of October and are sold for about two months. 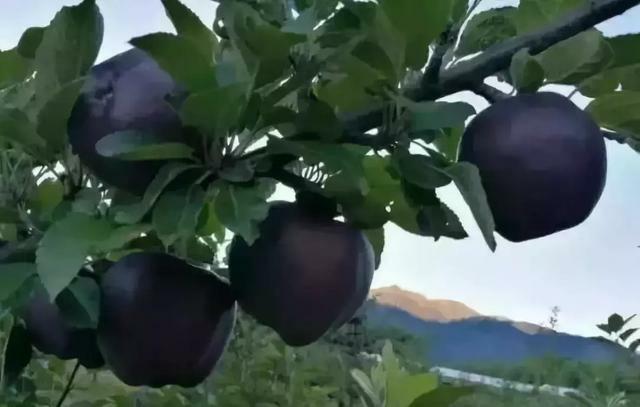 Because the Chinese production is limited and distribution costs are rather high, the highly priced black diamond apples belong to the high-end segment of the market. They are mostly sold in gift packages of 6 or 8 apples. Small quantities of apples were sold to high-end supermarkets in first-tier cities in China where they were received very well. On the other hand, due to its exclusivity and high price, locals farmers would rather prefer to grow the ones with much higher demand among the general public.